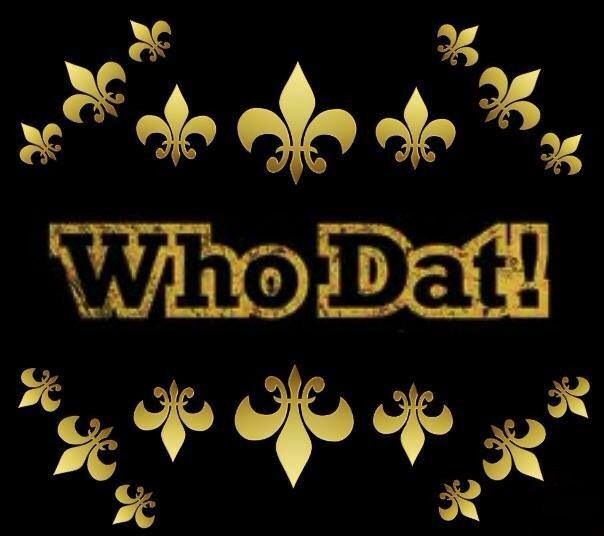 Saints over the Giants 33-18 . Did you watch any of it, Hitter? Shakes to the G, your Rams are looking very strong so far. Hope you're enjoying their hot start! They look formidable! Edited 3 time(s). Last edit at 10/01/2018 03:57AM by Gator.